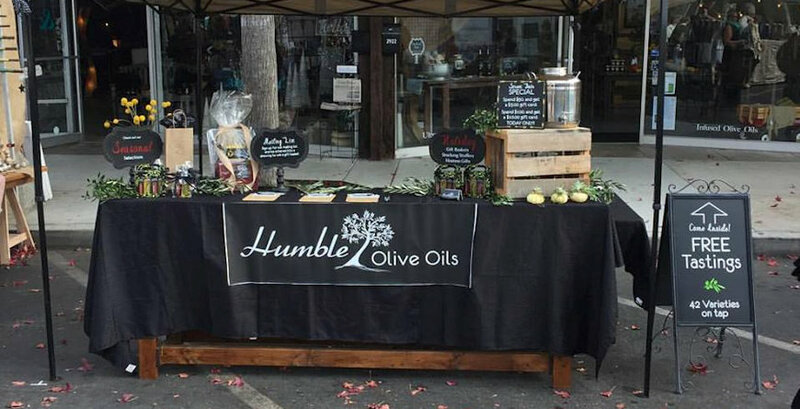 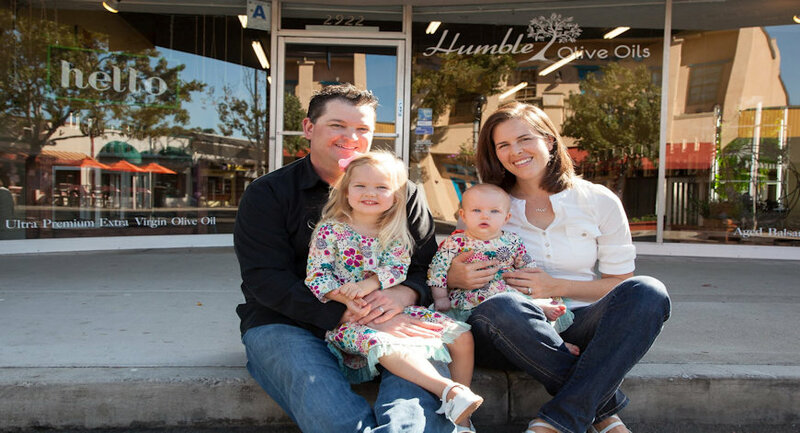 Humble Olive Oils is a family owned and operated olive oil store and tasting room located on State Street in beautiful downtown Carlsbad. 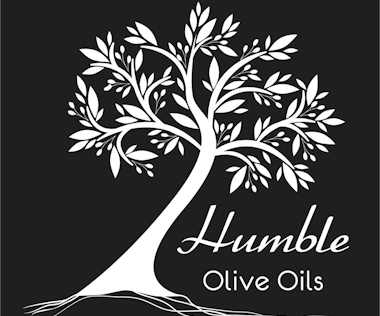 We offer the finest olive oils from around the world featuring ultra-premium extra virgin olive oils and infused olive oils. 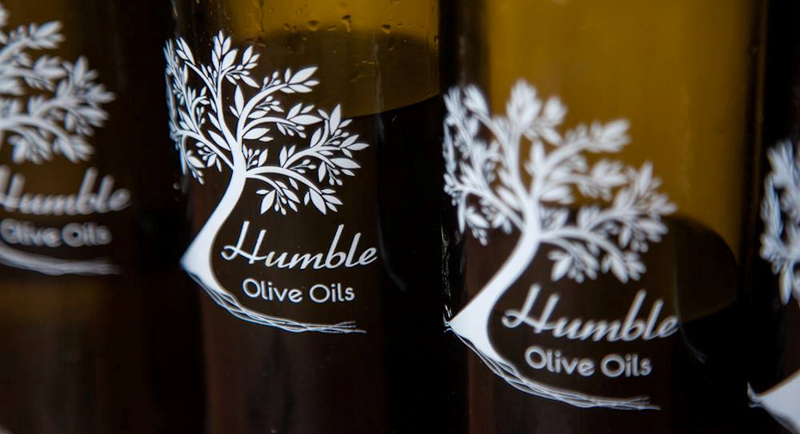 Our olive oils are sourced from growers in both the northern and southern hemisphere, providing our customers with the highest quality and freshest product in all seasons. 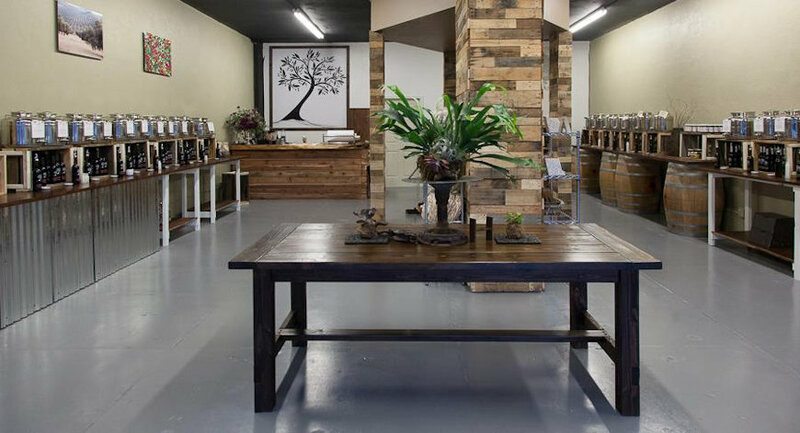 At Humble Olive Oils, you will also find aged balsamic vinegars imported from Modena, Italy, as well as specialty pastas, sauces, chocolates, salts and much more.